Gorgeous 4 bedroom, 3 bath home with wood-look tile in family room, dining, kitchen & halls. 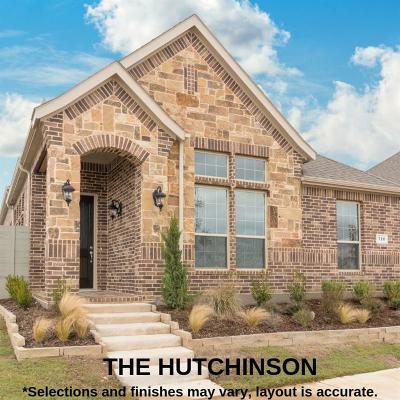 Trimmed out with 5 inch baseboards, 5 panel Riverside interior doors, furniture style kitchen island, 5 foot walk-in shower with bench seat in the master bathroom & guest bath, extra storage space in garage. Granite, 8â ft. front door, 10 ft. ceilings, stainless built-in oven & gas cook top, 42 in uppers cabinets, covered patio, large kitchen island, gas tankless water heater, garage door opener, full sprinkler and gutters, SMART automated home package with mobile app. to operate security & video, 3 lighting zones, thermostat, under mount sinks in bathrooms. HOA dues include front yard maintenance, cable and internet! !